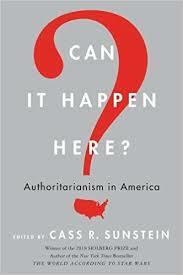 Thread by @Teri_Kanefield: "(Thread) Modern American fascism Yes, it can happen here. It is happening. The modern American fascist era opened with this speech: “Our cou […]"
An authoritarian dynamic occurs when a person with an authoritarian disposition is faced with a normative threat. 3/ A person with an authoritarian disposition is averse to complexity (which includes diversity) They tend to fall in line behind an authoritarian figure. 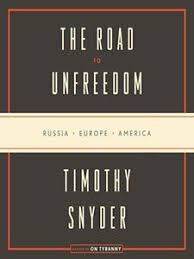 4/ When faced with a normative threat, authoritarians have a powerful reaction. They become fearful and angry. They can be violent and cruel. They tolerate cruelty in others. Trump gets people to follow him by creating what Paxton calls a cult of leadership. 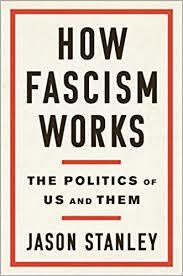 Fascism is about “us” versus “them” outlook. We are good. They are evil, and corrupting the purity of the nation. 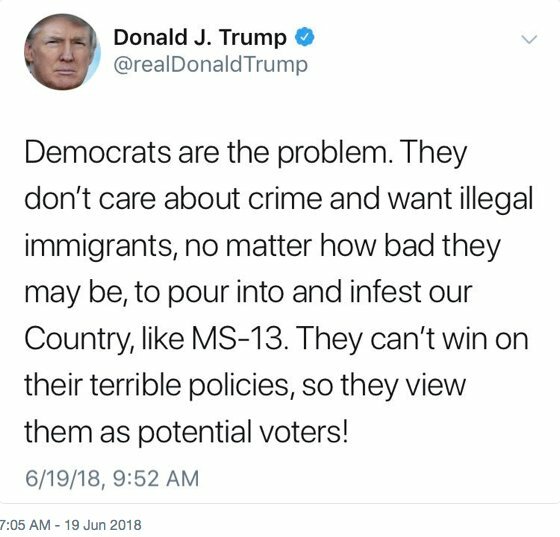 In an echo of Nazis calling Jews vermin, Trump used the word “infest"👇. 6/ Jonathan Blitzer (NYer) reported that the lesson the Trump administration learned from the family separation debacle wasn’t that they went too far in separating families, but “we need to be smarter if we want to implement something on this scale” again. 7/ Next, Trump and Stephen Miller targeted legal immigrants👇. In a liberal democracy, the government’s purpose is to improve the lives of the people. When the government spends money, it’s to create jobs or improve healthcare and education, etc. 8/ The purpose of a fascist government is the opposite: The government doesn’t improve the lives of citizens. Fearful people are willing to give up their individuality and freedom for protection. 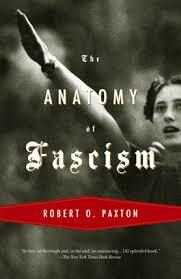 10/ Fascism leads to a static society with those at the top controlling all the wealth. The fascist creates a static world: people stop thinking about how to improve their futures. They want to fight the enemy. They're happy knowing they are better off then their enemies. 11/ To create a static world, the leader creates constant crisis and spectacle. This is why Trump lurches from crisis to crisis. Some of the crises seem to endanger Trump. "Look what he did now! He's going DOWN!" Don't be fooled. That's to pull his enemies into the story. 12/ Many of the rank and file GOP don’t fully understand that they’re voting for a world in which they have no hope of economic advancement. But if we try to tell them, they won’t believe us. We’re the enemies. We’re the liberals. 13/ Adding in response to several comments. Yes, America has a long history of fascism. We could start this with the KKK, or Gingrich, etc. But it seems to me the "modern era" kicked off by Trump's speech marks something new. Hi, George. Thanks for commenting. 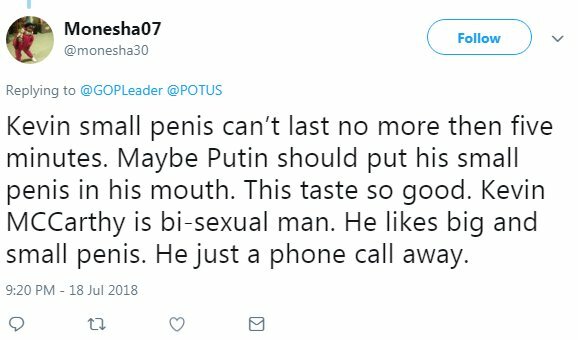 And welcome to my twitter feed. All the facts I listed came directly from documents Mueller filed with the court. Most are from a doc you signed under penalty of perjury! Let’s march through the facts, as given in the docs, shall we? Which you signed under penalty of perjury. You also acknowledged that WHEN you received this information, you were an advisor to the Trump campaign. (Thread) What's in the Mueller docs? @ggreenwald wants to know if anyone can answer a few questions, like if Mueller indicted any Americans for crimes in the 2016 election or for criminally conspiring with Russians. 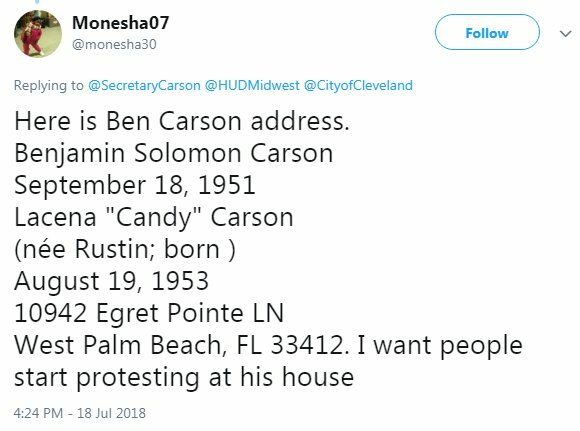 🙋‍♀️I can answer your questions, Glenn! 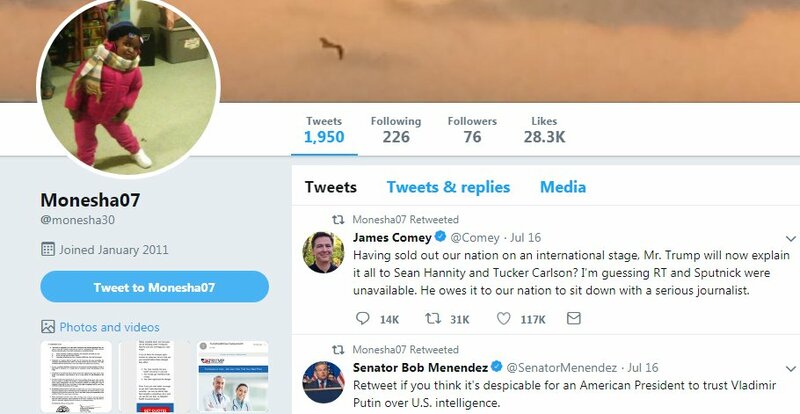 1/ Mueller’s mandate wasn't to indict Americans. Let's keep the goalposts where they belong. OK? 2/ So we are looking in the Mueller docs for “links and/or coordination” between Trump campaign folks and the Russian government. Q: Can Trump declare a national emergency and then build his wall? Look what happens when Trump says things like that. 1/Legal scholars like Lawrence Lessig theguardian.com/commentisfree/…, Yale Law prof. Bruce Ackerman nytimes.com/2019/01/05/opi… & @steve_vladeck have to spend time explaining what’s wrong with Trump’s ridiculous idea. 2/ Lawyers love to dissect these kinds of questions. Discussing hypotheticals is what we do! People will panic, even though . . .
THREAD: Some stuff I see on Twitter is really discouraging. I see people claiming that election fraud explains Sinema's victory over McSally. But they provide absolutely no evidence of this. Yes, there was illegal voting, just as there is in every election in every state. But illegal voting doesn’t explain a 325,000 vote swing between the Governor’s race and the Senate race. If the Dems were committing fraud on that scale, why would they not also steal the Governor’s race? If they were committing fraud on that scale, why did other GOP win? It doesn’t make any sense. I didn’t follow the race closely, but it’s apparent that Sinema attracted more voters than McSally. Folks on Twitter know all about Sinema’s craziness, but did AZ voters? We all know Dems run as moderates and govern as leftists. 2. I became curious in understanding the mess in the sector and how our farmers could be helped. So I was told how the serious fraudulent scheme works. 3. Ministry of Agriculture personnel and people they are close to have understood that its not economically viable to plough, harrow, plant, weed while hoping that the weather is good that season. It's based on pure luck. 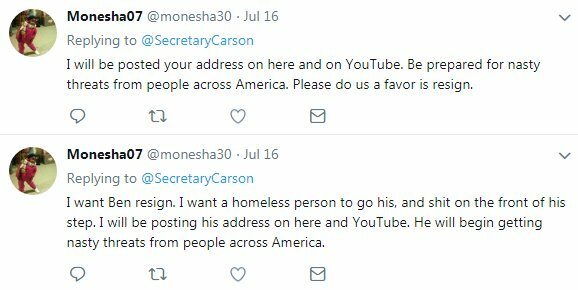 #American friends, if I lived in your great country, near an outstanding public official like @SecretaryCarson, I'd respond to this #LeftistHarassment by standing silently outside with 🇺🇸 & a #MAGA sign. Exhibits A, B, C, and D.
He calls these the identifying characteristics of fascism.